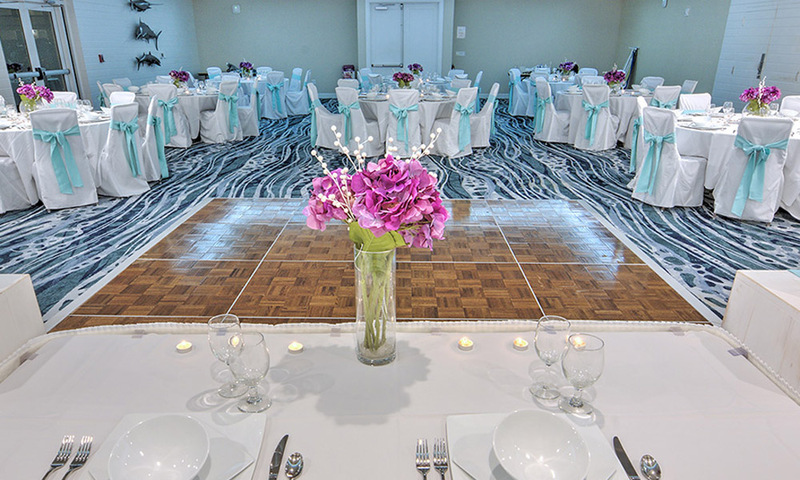 The Guy Harvey Outpost St. Augustine Beach Resort is a beautiful location for a beach wedding. 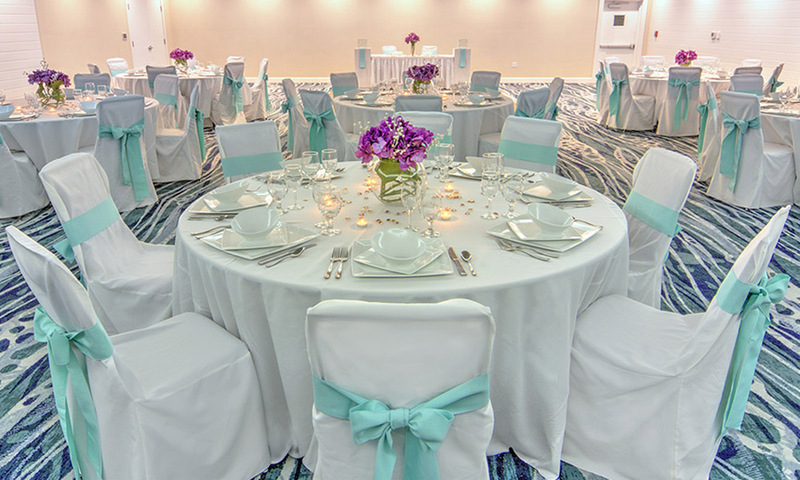 Couples can say their vows in full view of the Atlantic Ocean on St. Augustine Beach, and entertain their guests in true southern coastal style with a reception in one of the resort's event rooms. 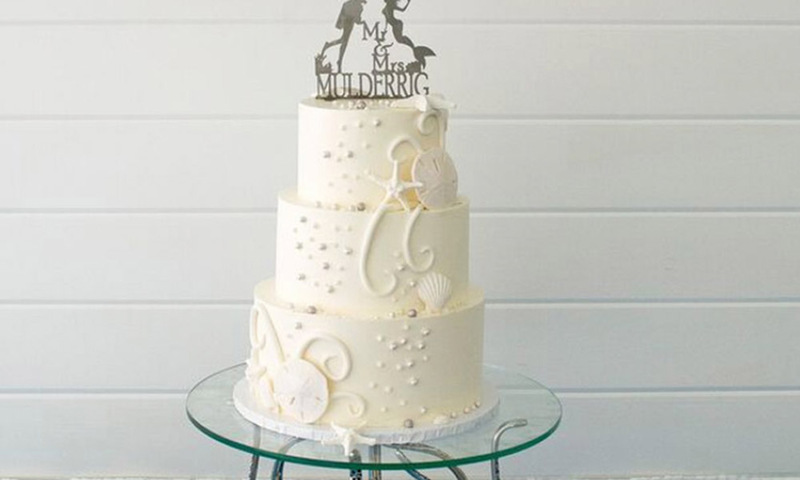 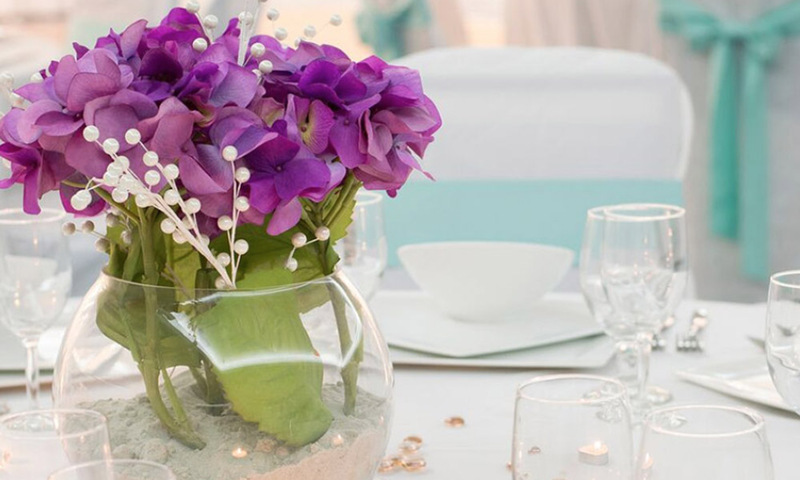 Be the first to Review Guy Harvey Outpost Weddings!